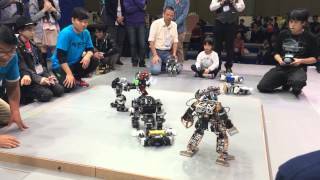 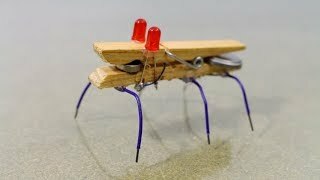 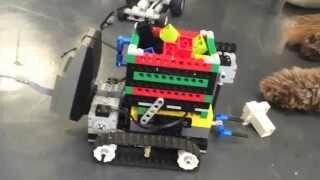 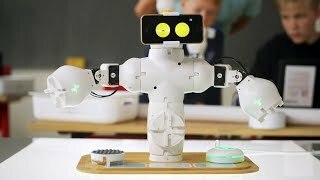 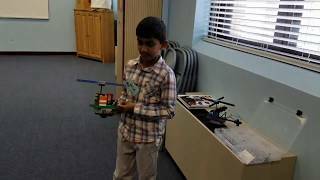 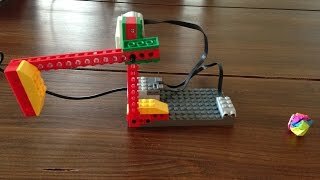 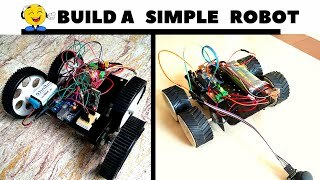 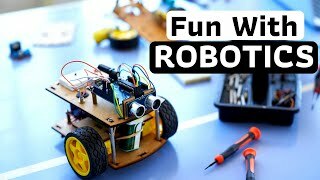 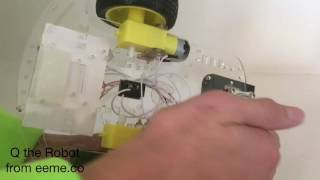 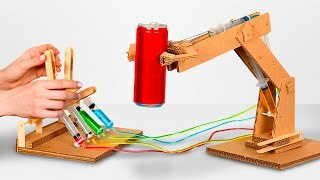 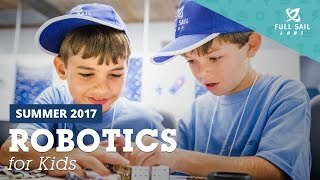 Robotics for Fun - Kids learn to build and program robots. 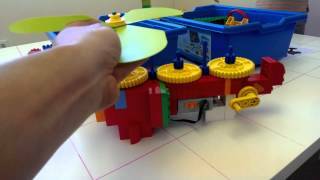 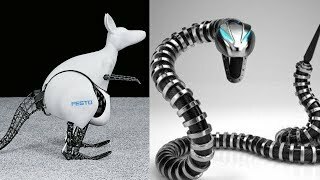 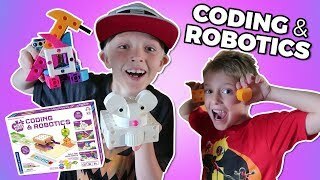 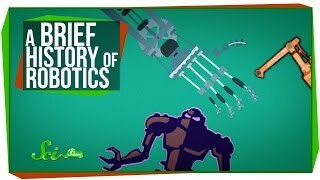 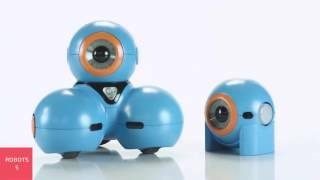 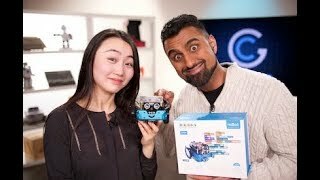 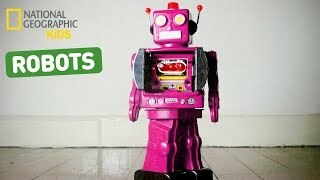 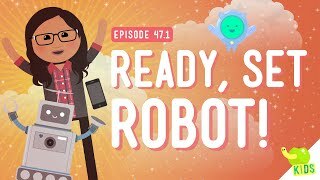 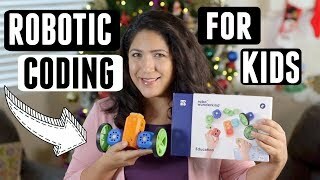 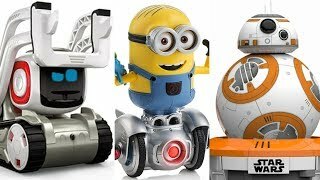 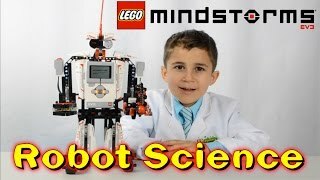 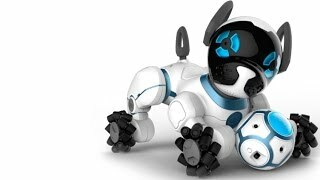 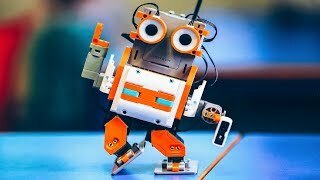 Popular Mechanics for Kids Season 1 Ep 18 "Robots"
Learning Coding and Robotics for Kids! 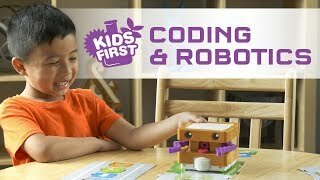 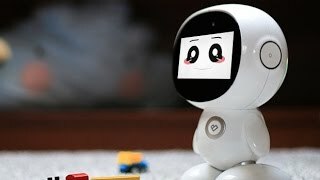 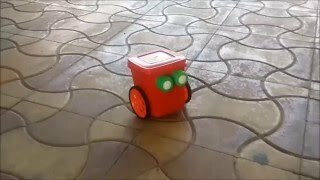 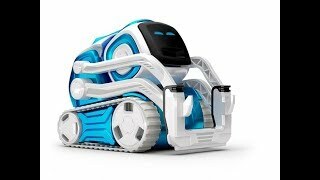 The best way for kids to learn programming or robotics!